55 Charles Street East Condos - Century 21 Kennect Realty Inc. The location offers the best access to downtown life with nearby subway lines, schools, parks, shopping, dining and entertainment. 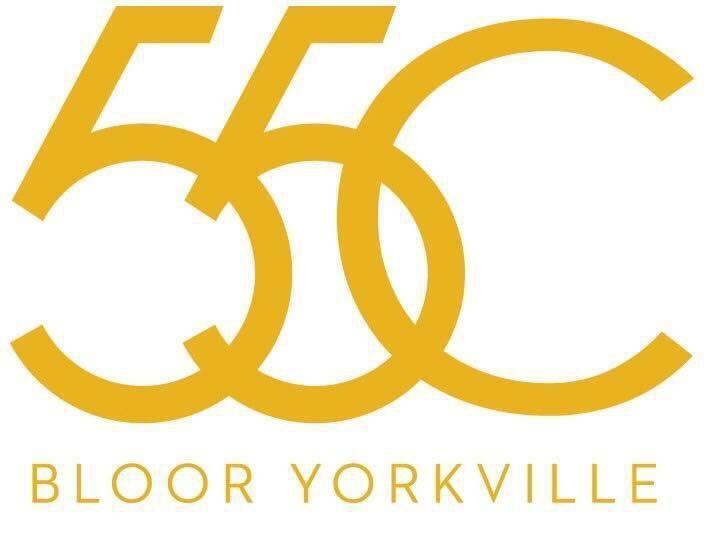 Yorkville is walking distance and recognized as one of Toronto’s hottest and most luxurious neighbourhood for shopping and dining. Also in walking distance is the hip Kensington market, China town, Queens park and the prestigious University of Toronto. 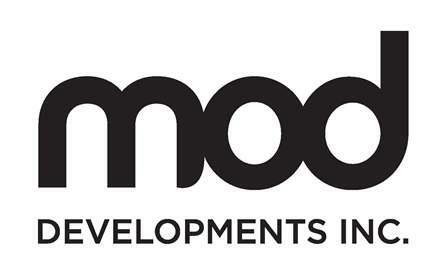 MOD Developments is one of Toronto’s most innovative firms, recognized as a top builder in the GTA. They specialize in high-density development with a focus on architectural excellence, heritage preservation and city-building. Their mission is to create mindful development in Toronto that contributes to the progression of the city’s rich cultural and architectural heritage.